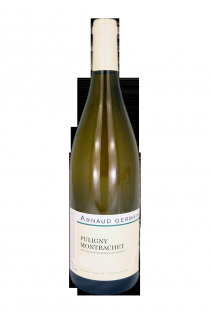 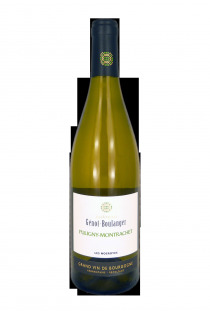 Located between Meursault and Chassagne , in the center of the region of the very great whites of Burgundy , Puligny-Montrachet has only a small vineyard. 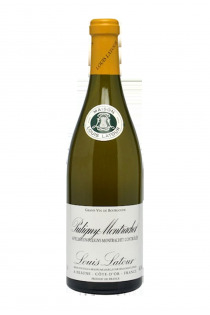 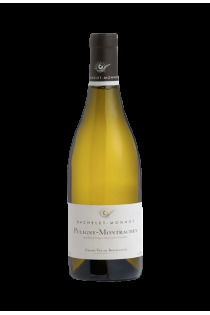 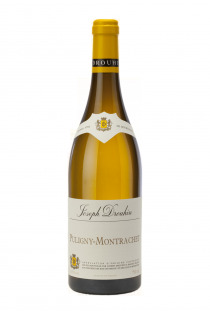 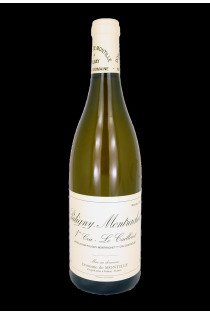 Indeed Meursault or Chassagne are much more extensive, but Puligny-Montrachet possesses the greatest white wines of Burgundy , including the Montrachet, shared with Chassagne. 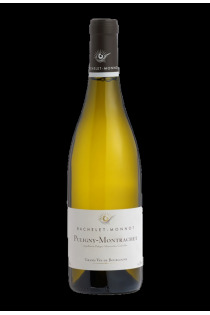 The geographical position of these great wines corresponds to an emergence of the bathonian, which gives them more finesse, freshness, complexity and harmony than those from the surrounding terroirs. 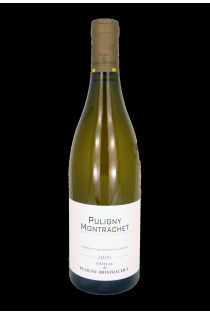 The white wines of Puligny-Montrachet often reveal plant scents with resinous nuances, which give them a lot of distinction. 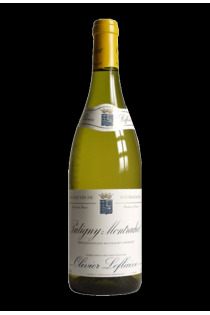 Puligny , Chassagne and Meursault are clearly the 4 major appellations of the Côte des Blancs of Burgundy !